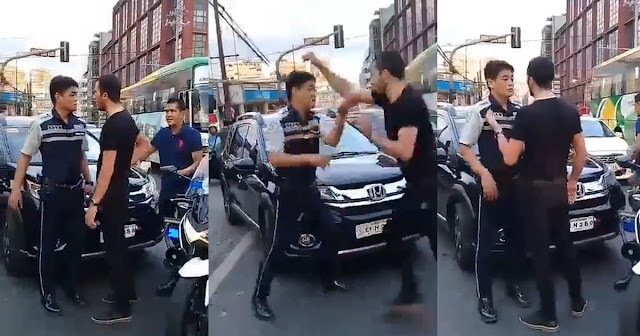 Home / VIDEOS / WATCH: Turkish National na maangas, muntik sagasaan ang traffic enforcer para makatakas. 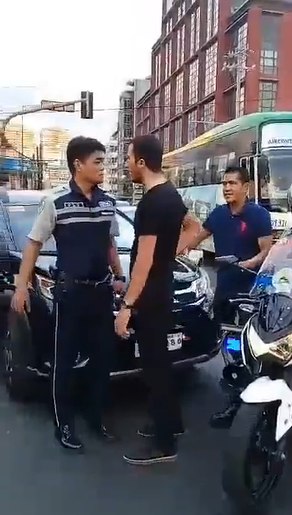 WATCH: Turkish National na maangas, muntik sagasaan ang traffic enforcer para makatakas. 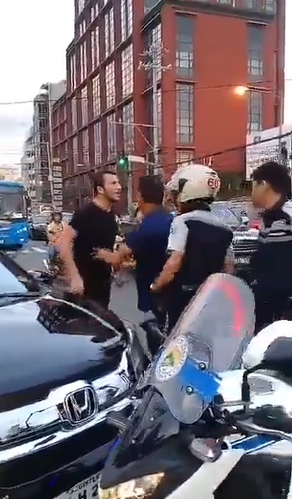 Recently, a video of a Turkish national who have discordance with a traffic enforcer went viral on social media and was reported in the news. 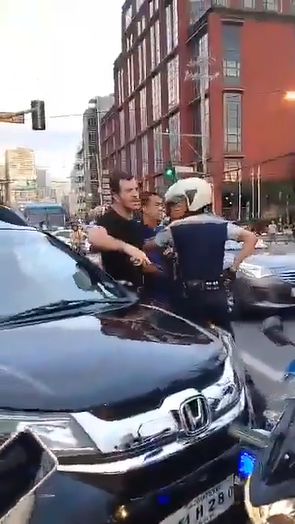 In the video uploaded on the Facebook page "Abante News Online" shows a foreign guy driving a black car is having a discord with a traffic enforcer. 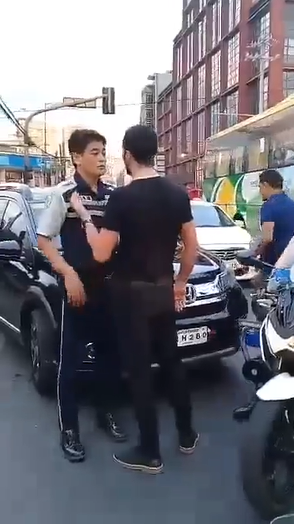 The video was originally uploaded by a netizen named Jake Rojo. 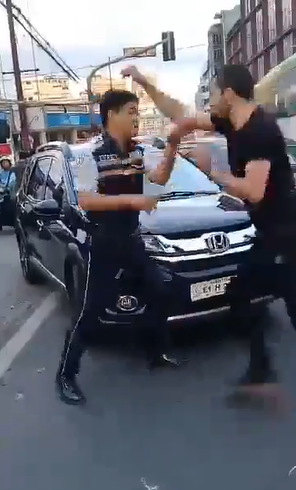 On the video, it can be seen that a foreign guy went outside his black car at Buendia. 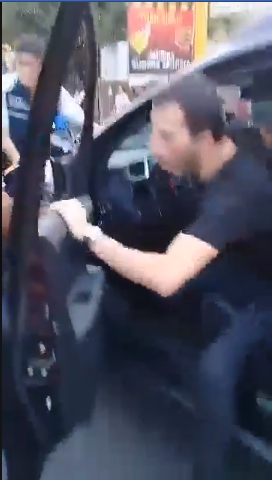 He pushed enforcer, removed the motorcycle in front of his vehicle, and attempted to escape. 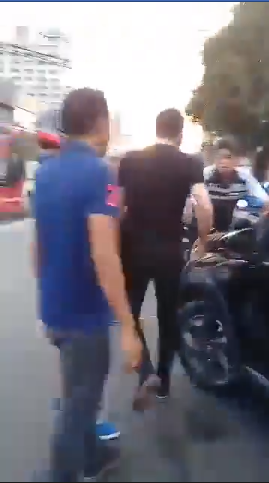 In order to stop the Turkish national from escaping, the enforcer blocked his motorcycle on Yuksel's vehicle. 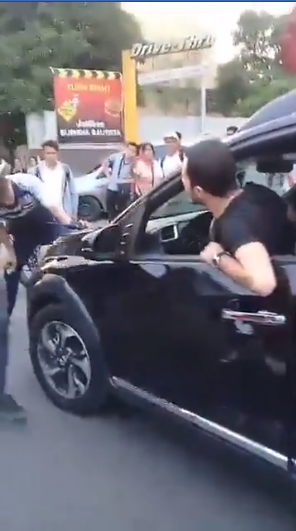 Based on the report of the Makati City police, the Turkish national has no license. His Filipino companion named Felix Pancha tried to make a way to let him escape but he failed to do so. 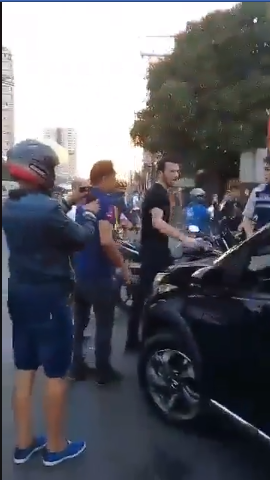 Pancha refused to face the camera, but according to him, Yuksel went furious due to a language barrier. 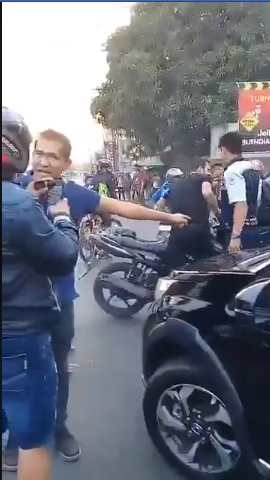 Yuksel was apprehended at the Makati Police Station and charges of assault were filed against him. The Metropolitan Manila Development Authority (MMDA) said that traffic enforcers should observe the following protocol for apprehending violators.